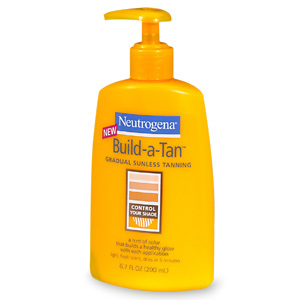 Neutrogena was a cheap sunless tanning lotion. I got it at Target for less than $7.00. It works good for the price, however it does streak. There is no strong smell to it, and the drying time is about 10-15 minutes. I wish it worked a lot better. Regarding any skin reactions, it was mostly isolated – on my neck and other sensitive parts like my thighs. There were patches of redness that lasted 3 days max. I cracked and went to Sephora. 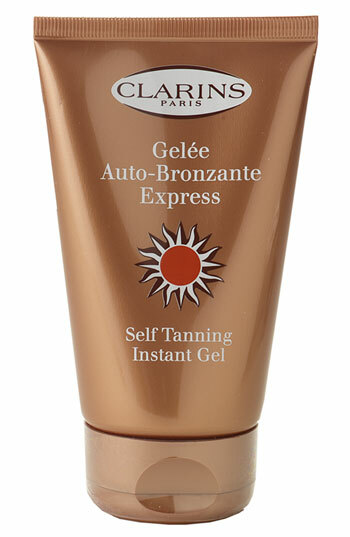 I picked up Clarins Self Tanning Instant Gel. Why? Because there was a special. Original price of this squeeze bottle is $33.00. It got it for $35.00 with an exfolitating lotion and a liquid bronzer plus a carry case. Yes I got suckered in by the carry case. Who wouldn’t be? Is there a Sunless Tannning Lotion you used with no problems?